The First 36 Project, a program of the Simms/Mann Institute in partnership with BJE and the Jewish Federation of Greater Los Angeles, combines tried and tested theories of early childhood development with cutting-edge research in early childhood learning and brain sciences to nurture meaningful relationships and foster resilience in future generations. The project is designed to rethink the nature of parent & me programs in Jewish institutions and refine their ability to deepen and enhance the social and emotional development of the youngest children and their parents. 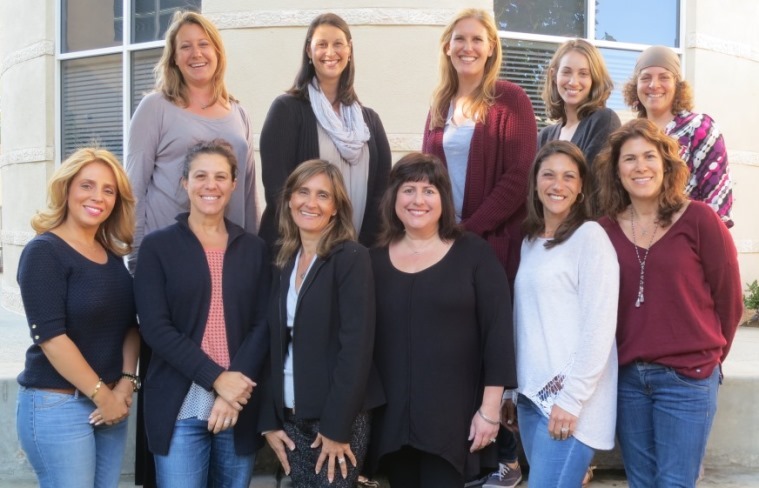 Each cohort of early childhood educators (parent & me teachers, and transition teachers) participates in an 18-month program that includes meetings with colleagues, educational seminars studying cutting-edge neuroscience, and professional coaching. As Fellows in this program, they have access to a wide variety of high quality resources offered by the Simms/Mann Institute including videos, articles and speakers. They learn from some of the top neuroscientists in the world addressing development of children, birth to three years. For further information please contact BJE Senior Consultant Phil Liff-Grieff.